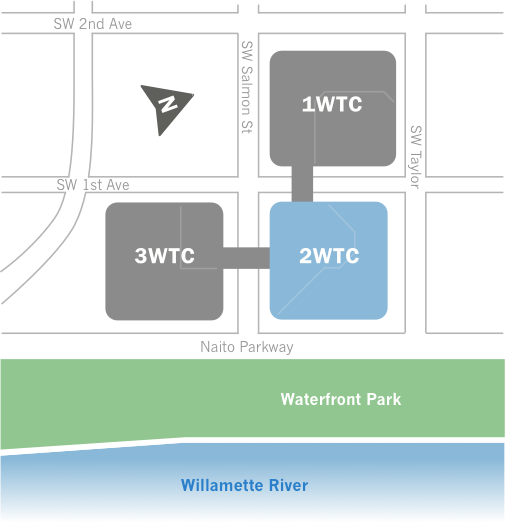 The Sky Bridge C conference room is located on the Bridge Level of Building Two of The World Trade Center Portland. 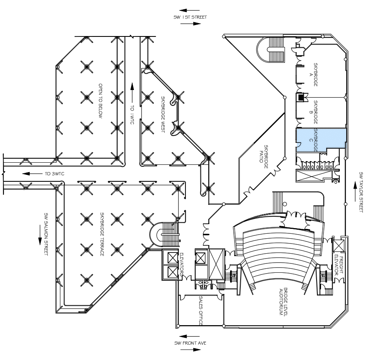 From the Plaza Level of Building Two, take the elevators or stairs up to the Bridge Level. 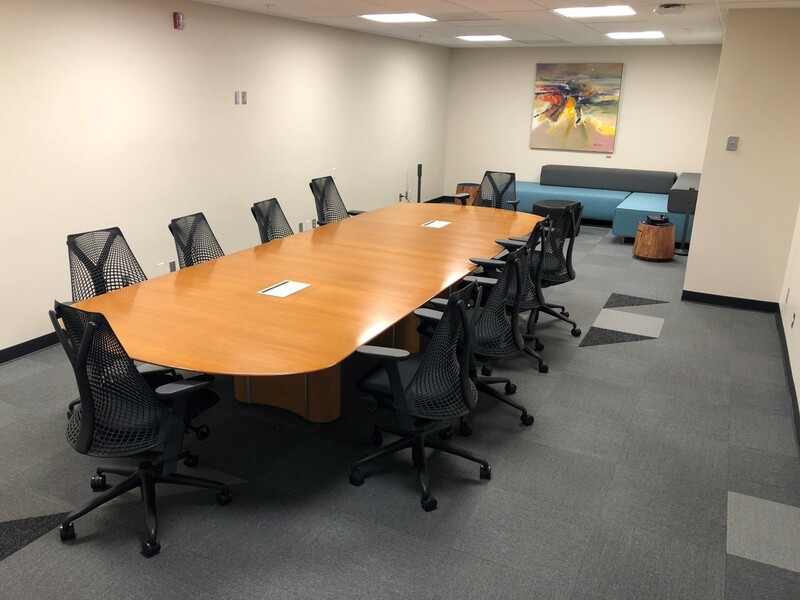 Sky Bridge C is a newly renovated room located on the Bridge Level of the Conference Center. 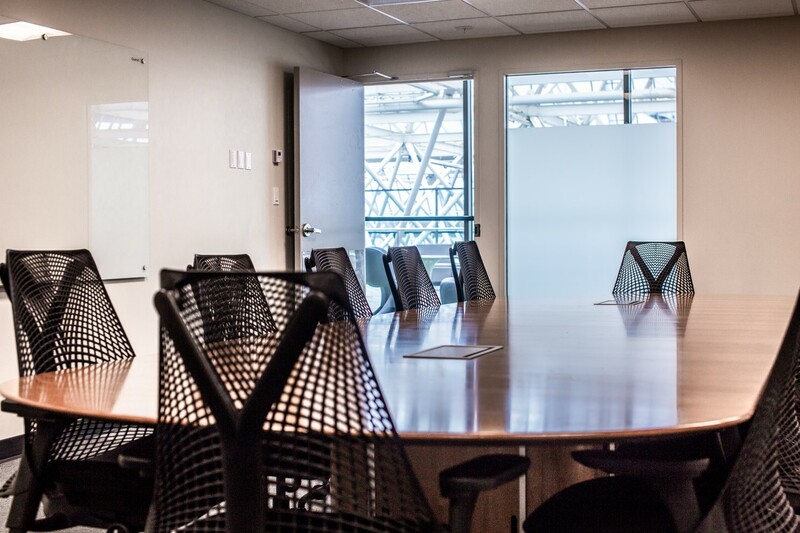 This room features a sleek conference table, and executive style seating for 12. 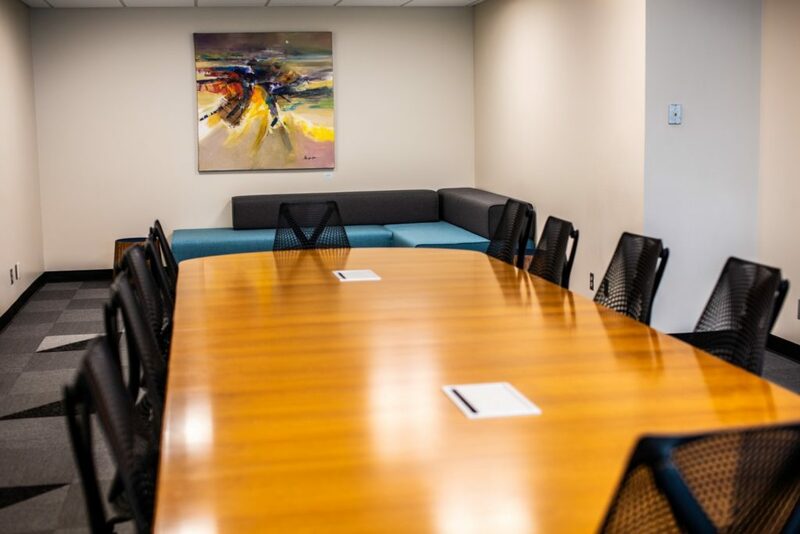 With a whiteboard and bench seat, this room is perfect for board meetings and workshops.